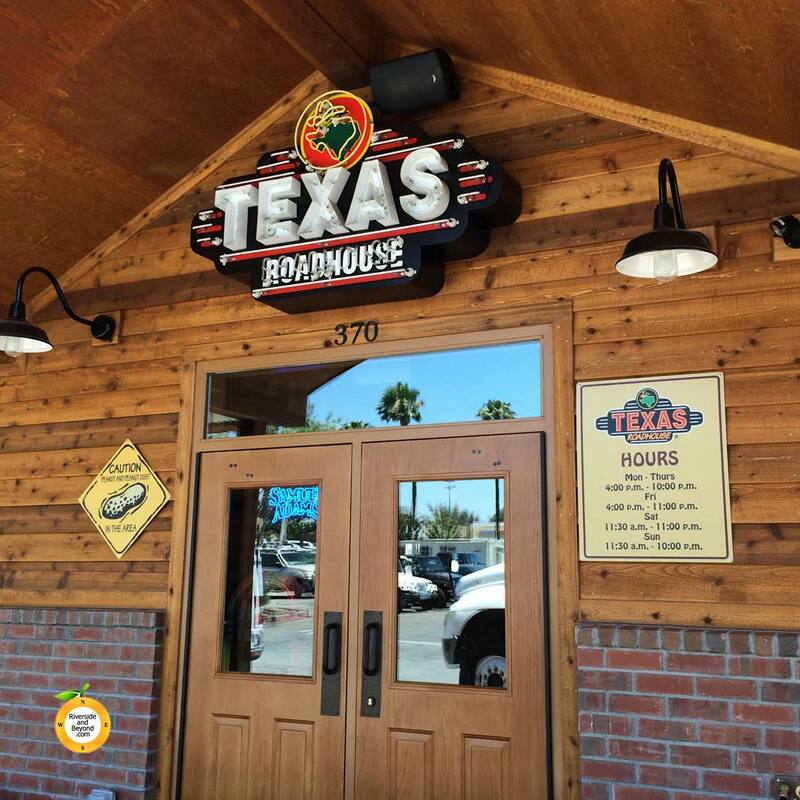 Texas Roadhouse in the Corona Hills Plaza is now open to the public. We went for dinner on the day it opened and it was packed… even at 4 PM. When you walk in, you notice the freshly baked bread in the service window and the display case full of steaks. A nice start. The hostess brought fresh bread with her when she showed us to our table. 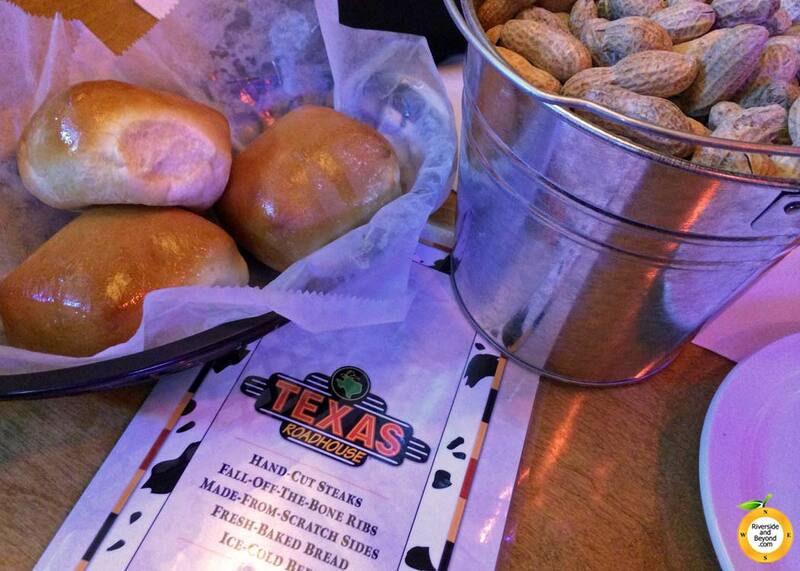 A bucket of peanuts was already waiting for us. 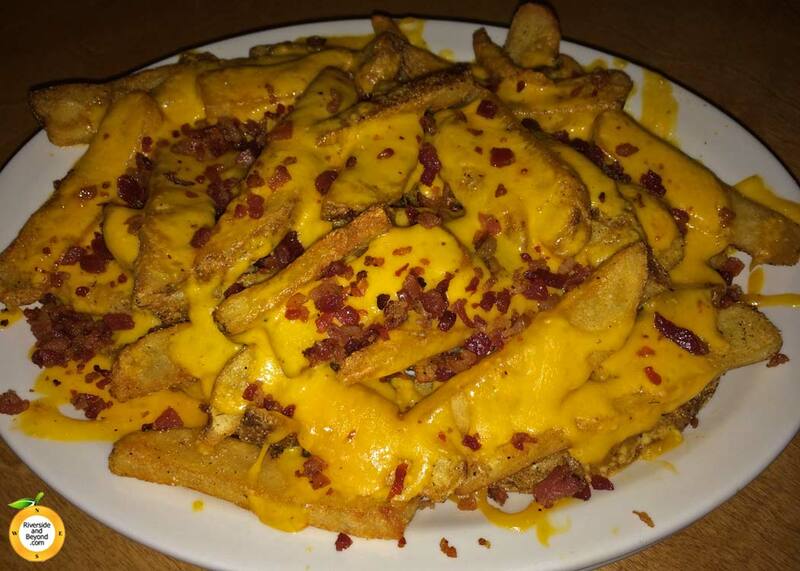 We started off with the Cheese Fries ($6.99), which are steak fries covered in cheese and bacon. The fries were seasoned very well and didn’t last long. 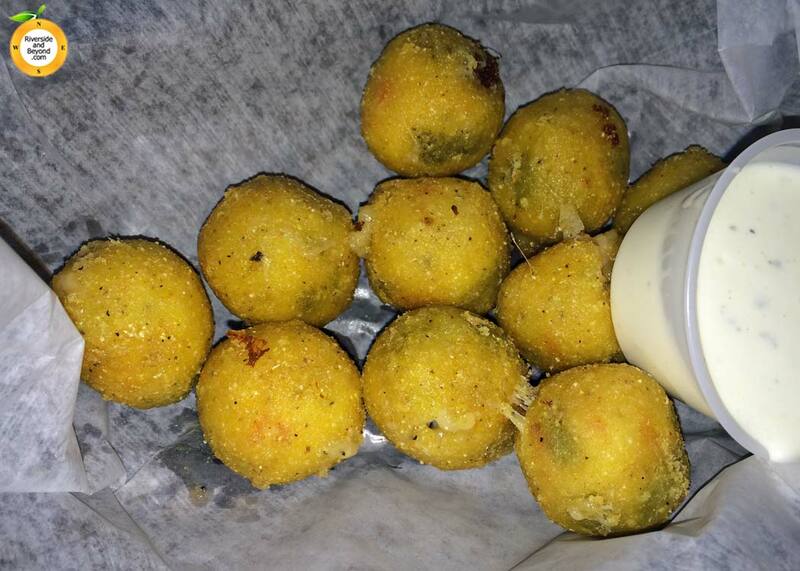 Update: 07/26/14: We went back and tried the Rattlesnake Bites ($4.99). Diced jalapeños and jack cheese. Awesome. Between us, we tried the 8 oz. 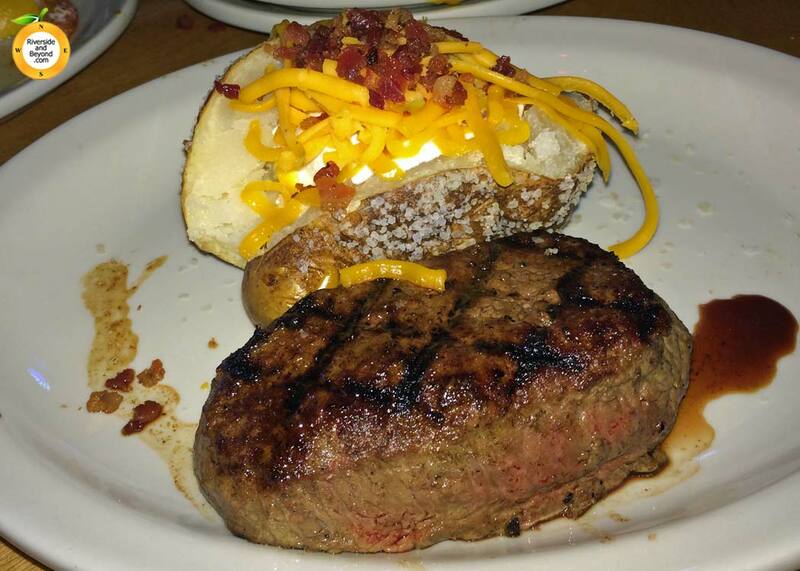 Sirloin ($12.99), the 10 oz. 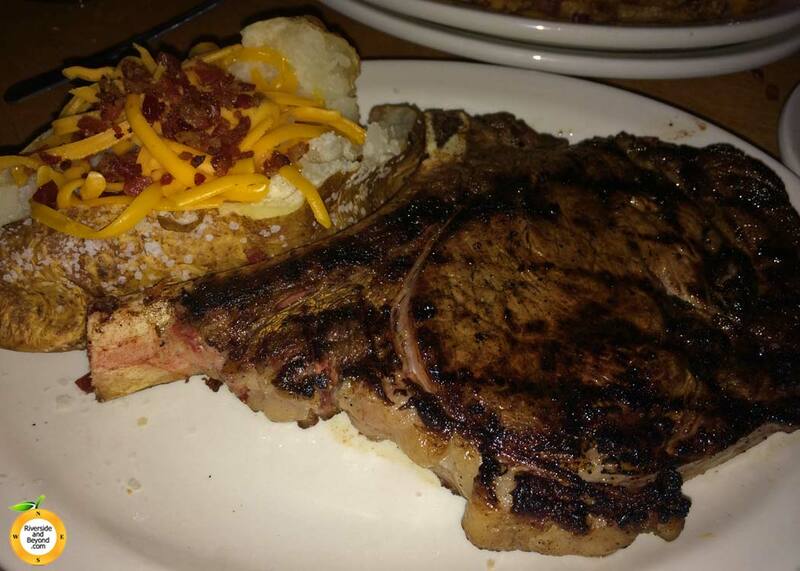 Ft. Worth Ribeye ($16.99) and the steak I’ve been waiting for, the Bone-In Ribeye ($24.99). 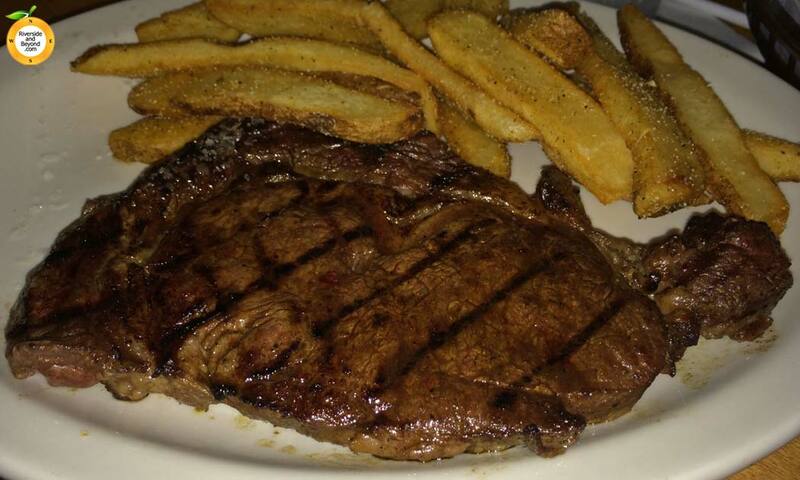 All of the steaks were tender and well-seasoned, and came out from the kitchen very quickly. Three out of our four steaks were cooked perfectly. The fourth didn’t quite make it to medium rare throughout, but I chalk that up to it being the first night. It was still a tasty steak. The Ft. Worth Ribeye was my favorite of the night, and my sons and I are already looking forward to going back and trying the Porterhouse T-Bone and the Dallas Filet. 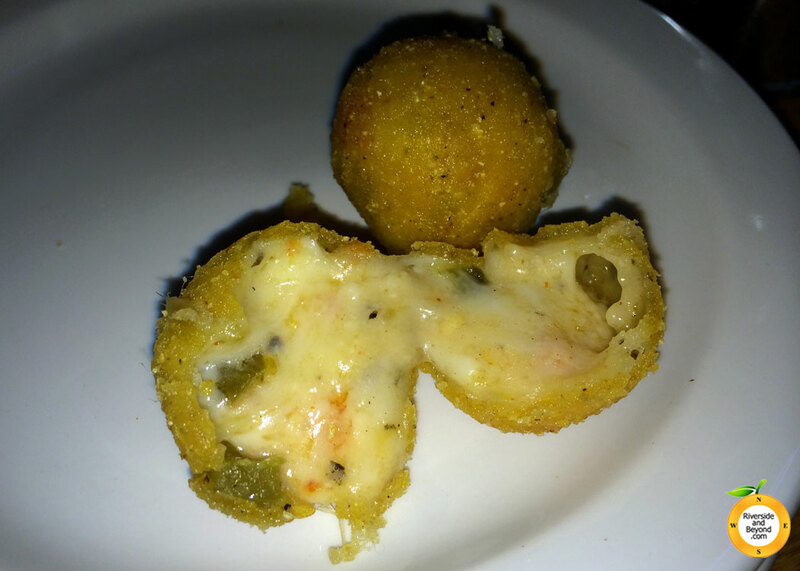 I also see some Rattlesnake Bites (fried jalapeños and jack cheese) in our future. 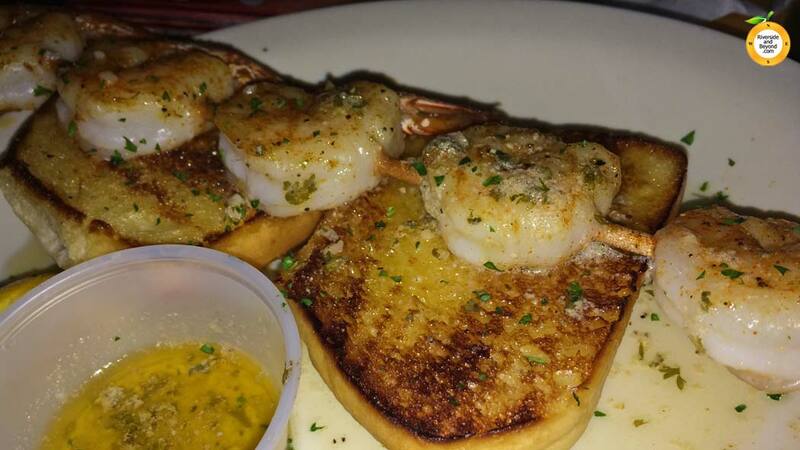 I also added a Sidekick of shrimp ($6.99). 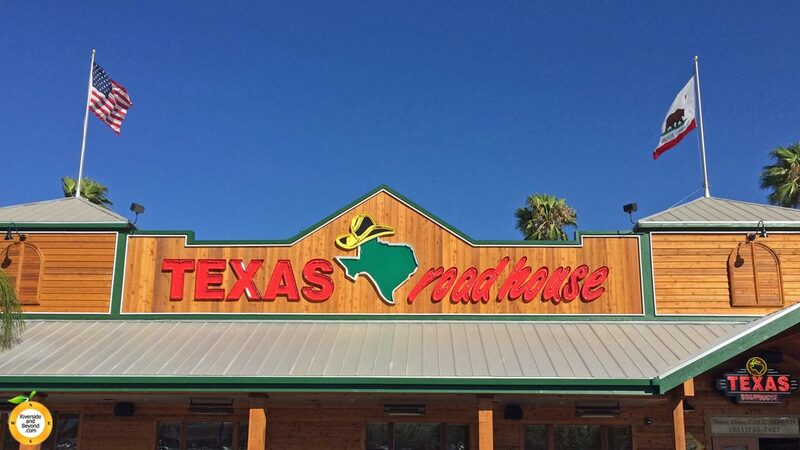 This is a good family steakhouse. The staff was friendly, the service was very good and the building is brand new. 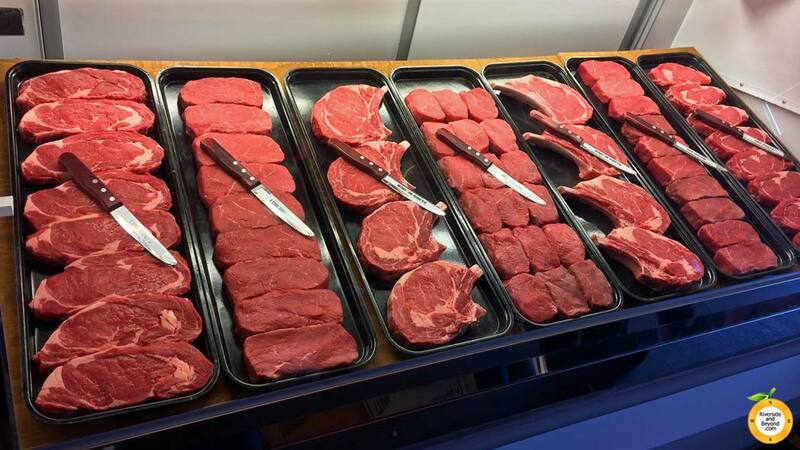 The steaks are good too. We’ll be back. This website is not my day job. It is a labor of love. If this website is helpful, please show your appreciation by leaving a comment, sharing a post, clicking an interesting ad or liking/following one of my social media accounts. Thank you, Ole.